Great news! 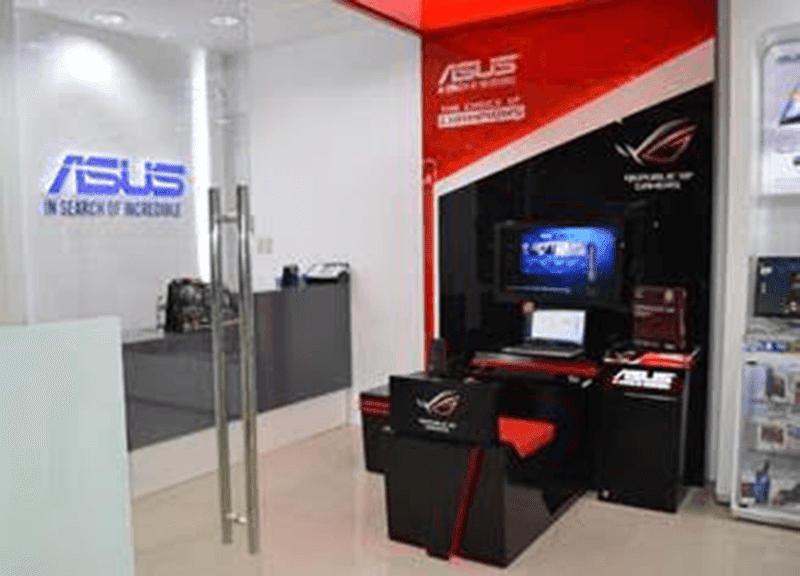 Asus Philippines finally opened its newest concept store in SM Cabanatuan! Perfect for those who reside near the Northern and Central Luzon which is their first ever concept store in the region and 7th across the nation. 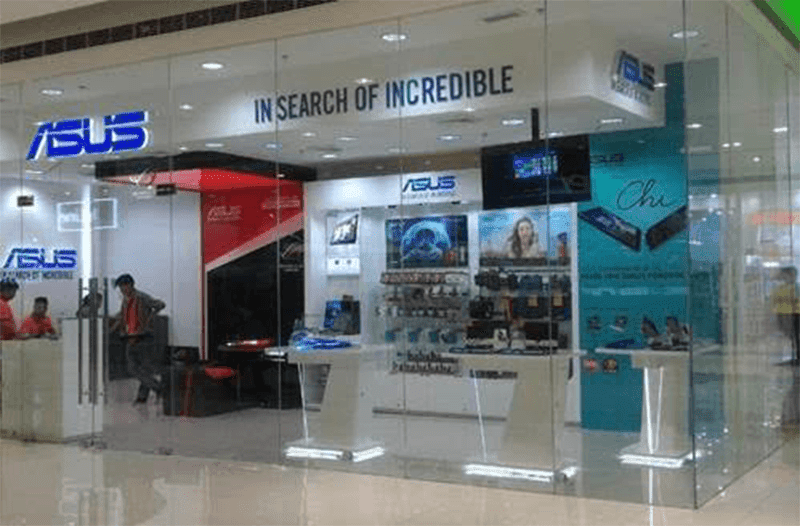 It's found at the 2nd Floor Cyberzone of SM Cabanatuan, the Asus concept store is set to offer a whole new experience to shoppers in that region as a wide variety of great Asus products are now available near them. Buyers can now check the growing product portfolio of Asus that includes smartphones, notebooks, desktop computers, tablets and other gadgets. Asus also created a cool experimental Republic of Gamers (ROG) corner that allows gamers to try them out and enjoy the unmatched performance of those amazing gaming machines. “The year 2015 has truly been incredible for ASUS Philippines, and what better way to end the year but with a new opportunity for us to serve even more ASUS customers. We are more than excited to finally see our first step into the Northern and Central Luzon come into fruition, but without a doubt, no one is even more thrilled about this than our loyal customers in this area who are much closer to their favorite ASUS products. With this said, we look forward to the reality of having more concept stores in and out of the metropolis in the future,” shares ASUS Philippines Marketing Manager Jamie Zaldivar. The grand opening of ASUS Philippines’ latest expansion project was led by Country Manager for System Business Group Mr. George Su, who was also on hand for the ribbon cutting and opening remarks. ASUS Philippines was also represented during the ceremony by Marketing Manager Jamie Zaldivar, Channel Sales Managers Wena Espera and Armelle Baylen, and Channel Sales Specialists Tristan Gonzales and Ericson Recana. ASUS’ valued corporate partners from TCA also graced the event, being led by Managing Director Sherwin Fenix, Purchasing Officer Shieley Edejer, Area Manager Robert King, and Auditor Elias Barbosa. Likewise, representatives from the SM group were in attendance, with Tenants Relations Officer Leda Dee Ballaba and Building Admin Officer Jefferson Manucot leading the way. That only means that if you are near the area, Asus newest hub is a place to visit when you're in to shop for gadgets and the likes. Congrats guys!